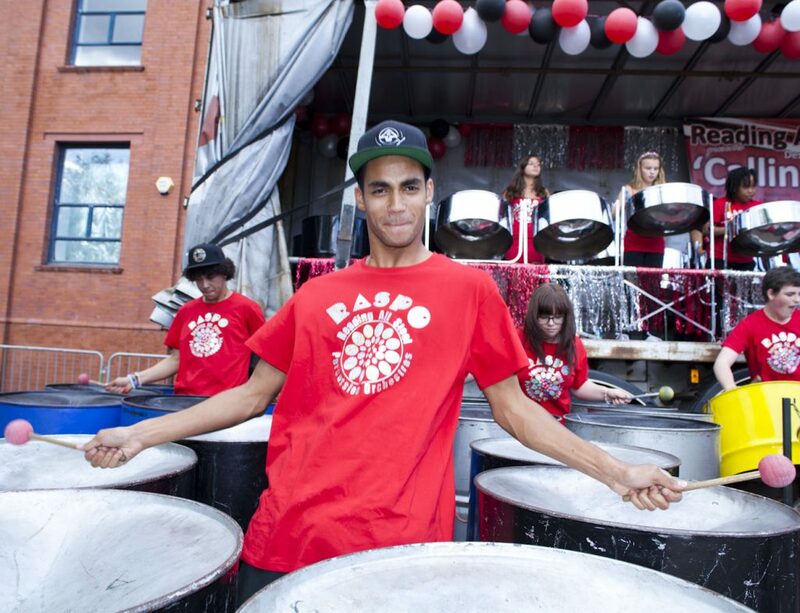 RASPO perform for the Panorama judges. 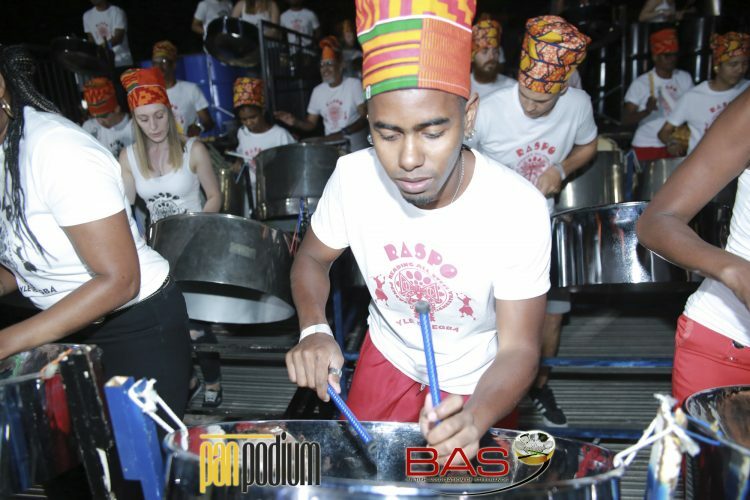 RASPO Steel Orchestra triumphed at the UK National Panorama Steel Band Championship. 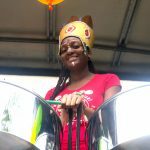 The event launches London Notting Hill Carnival with the top UK steel bands competing for the title of ‘Champions of Steel’. For months bands around the UK practice a ten minute arrangement of their chosen popular calypso. 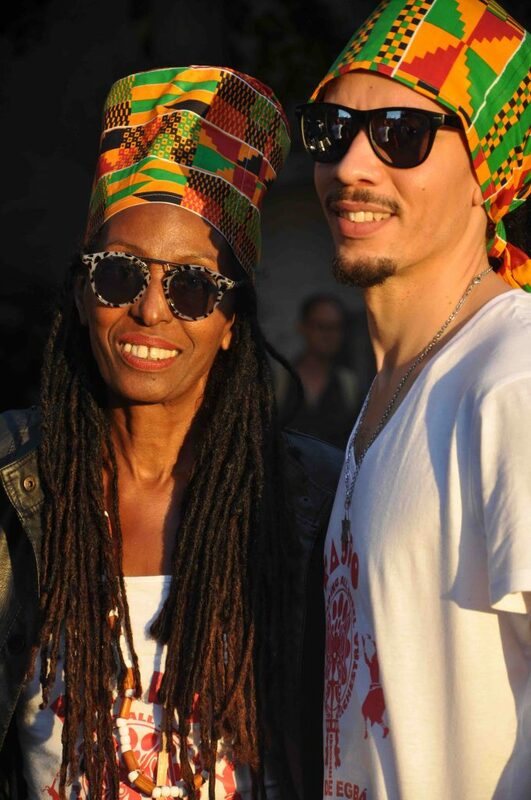 RASPO played ‘Mad Man’ by Marlon Abner arranged by CultureMix music team Dani Richardson RIP and Paul Jr Watson. 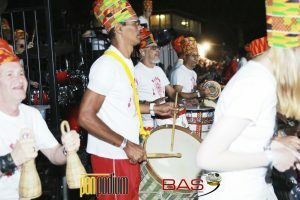 RASPO performed with forty-one players including eight master percussionists from NE Brazil’s Ylê de Egbá who brought authentic Afro Brazilian afoxé rhythms through an international collaboration supported by Global Carnivalz. 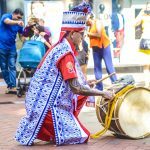 Organised by Carnival Village Trust the London Notting Hill Carnival is the largest three-day street carnival in Europe welcoming millions of revellers to miles of procession floats, food stalls, costumes and steel bands. Mary Genis talks to ITV about RASPO and Ylê de Egbá preparations for Notting Hill Carnival Panorama 2018. 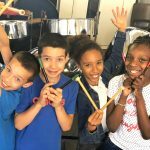 Find out more about Reading All Steel Percussion Orchestra taking part in Notting Hill Carnival's National Steel Band Championship 'Panorama'. A thoroughly enjoyable and innovative arrangement. Some great counterpoint between frontline and background pans. Mary Genis with Panorama arranger and tuner Paul Jr Watson ensure the best RASPO performance for the London Notting Hill Carnival championship judges. 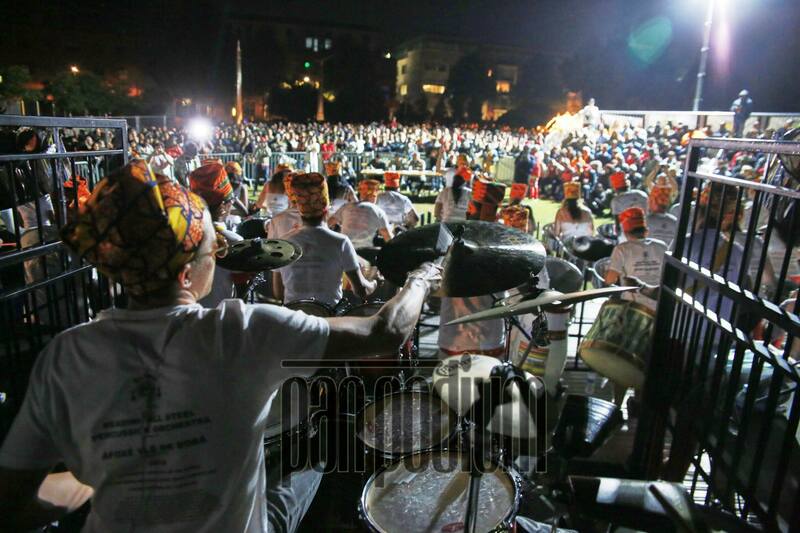 Panorama is a national steel band championship originating in Trinidad. 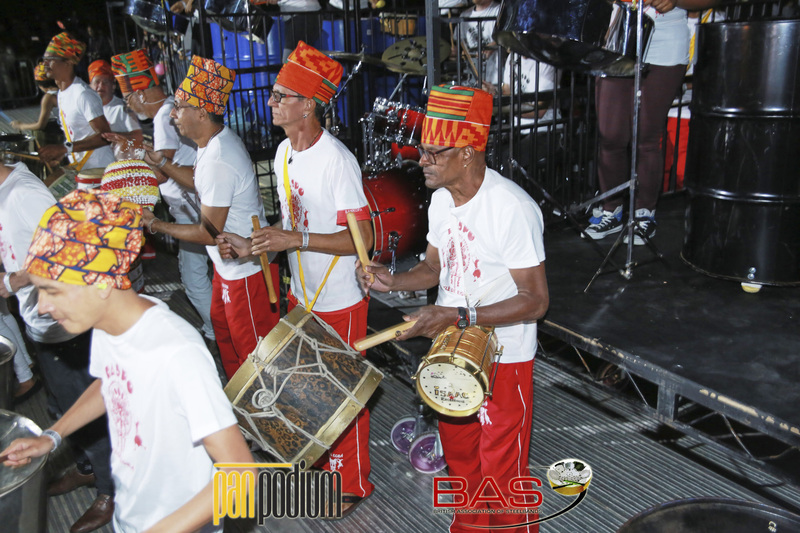 The UK event takes place as part of London Notting Hill Carnival kicking off the August Bank Holiday weekend. In the UK the first Panorama took place in 1978 as a pre-curser to Notting Hill Carnival. In 2018 six steel bands from towns and cities across the UK rehearsed daily for many weeks and months to meticulously learn a complex ten minute arrangement of a calypso. The orchestras, some as large as 120 musicians, perform their tune for the judges competing with other steel orchestras for the title of ‘Champions of Steel’. The event takes place at Emslie Horniman’s Pleasance Park in West London’s Kensal Road.